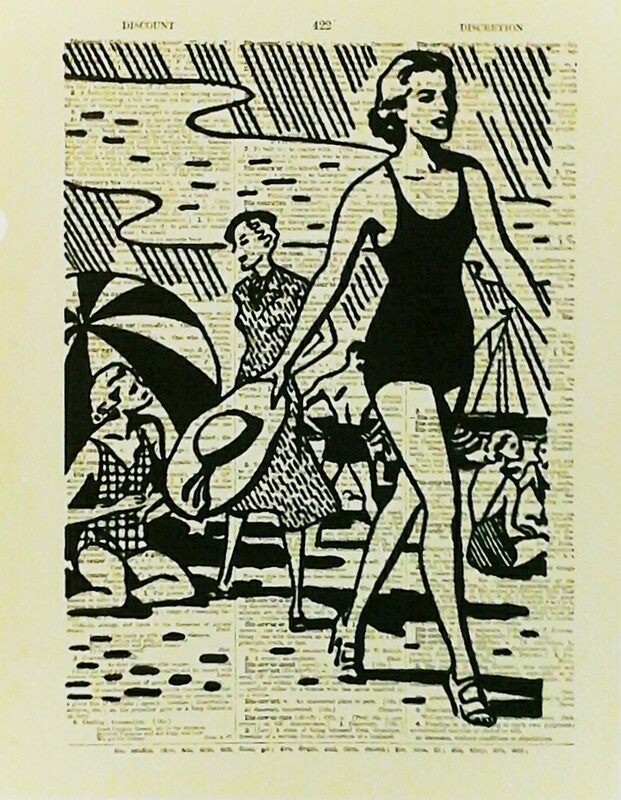 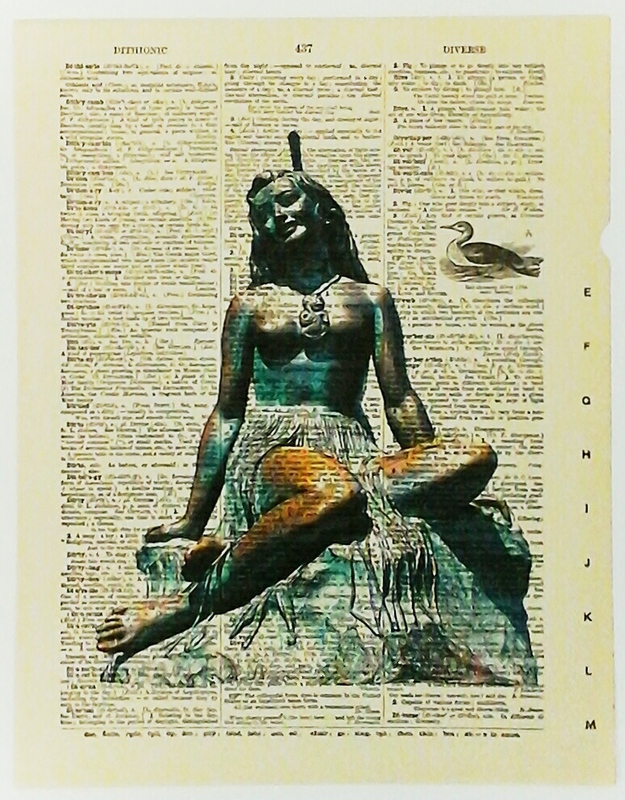 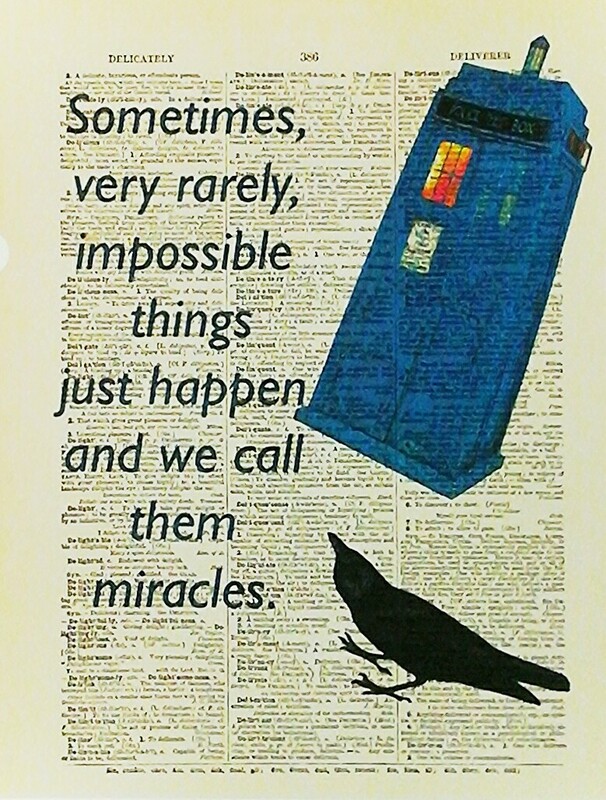 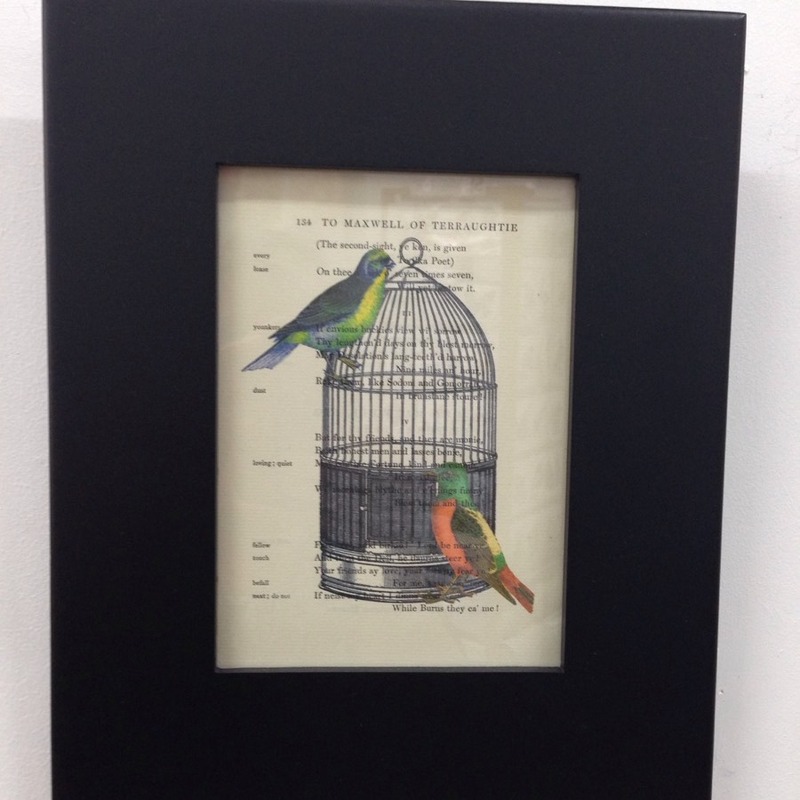 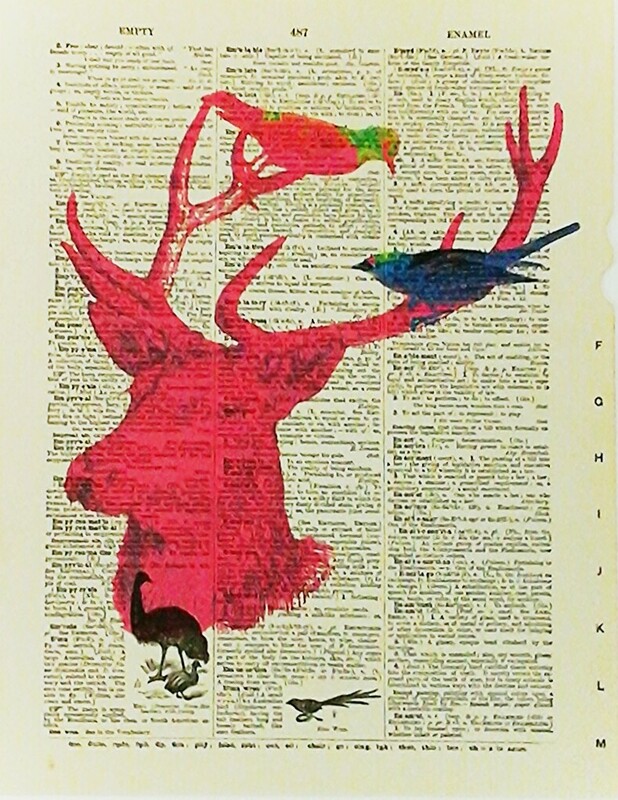 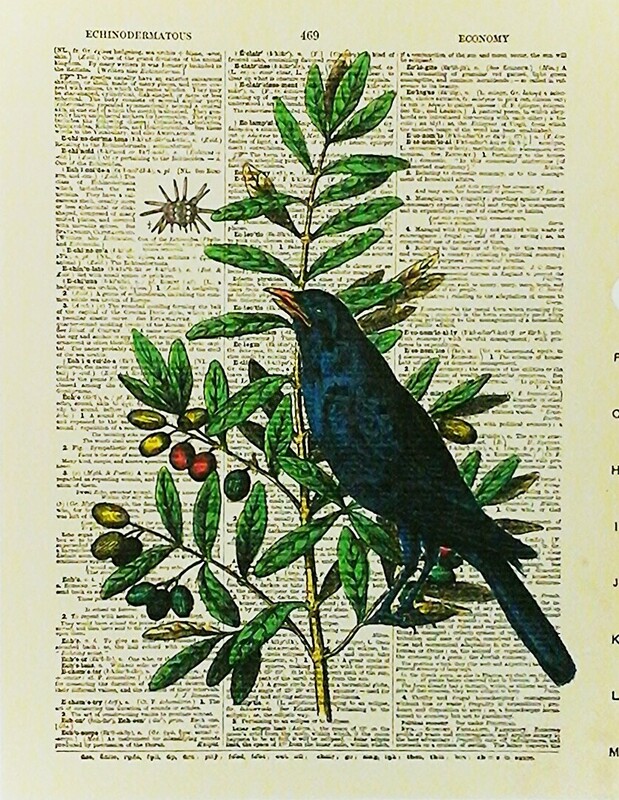 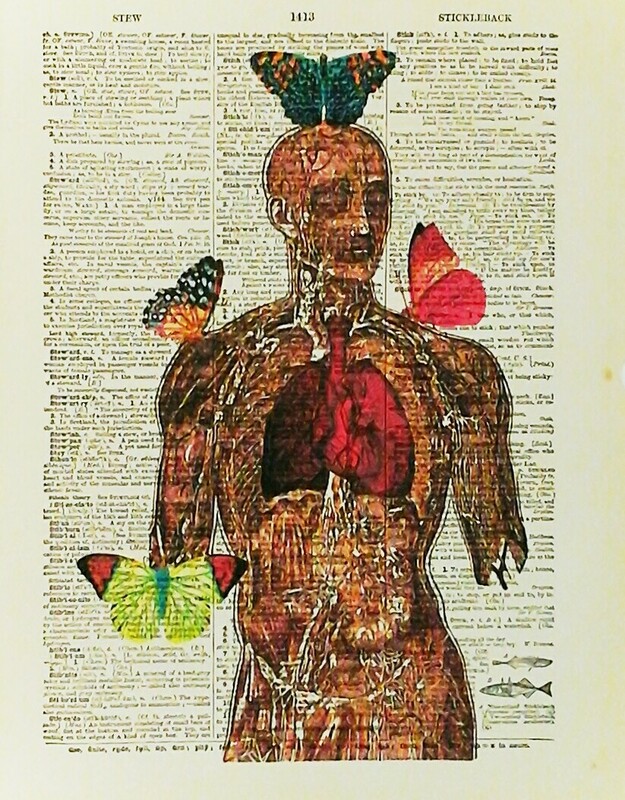 Ursula takes vintage book pages and overprints quirky collages . . .